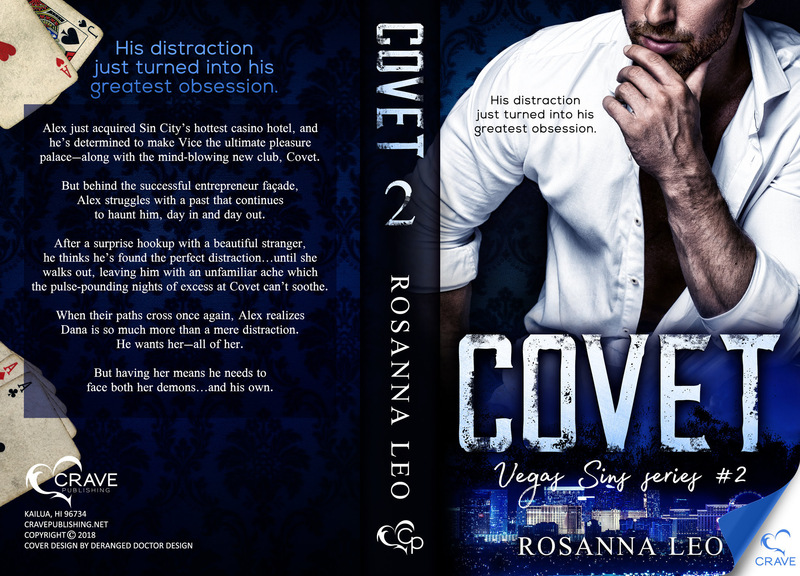 Covet, Vegas Sins 2, is now available for preorder! 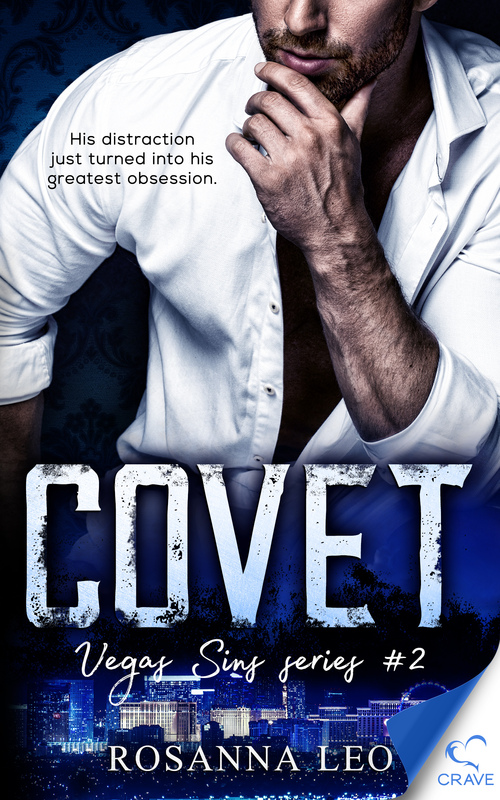 Vegas Sins fans…Covet, book 2 of this hot contemporary series, is now available for preorder! I would like my readers to know Covet discusses the topic of infertility. At the start of the novel, heroine Dana learns she can never have a child. I have done my best to address this topic with empathy and respect. At the same time, I understand some readers may find the discussion difficult. 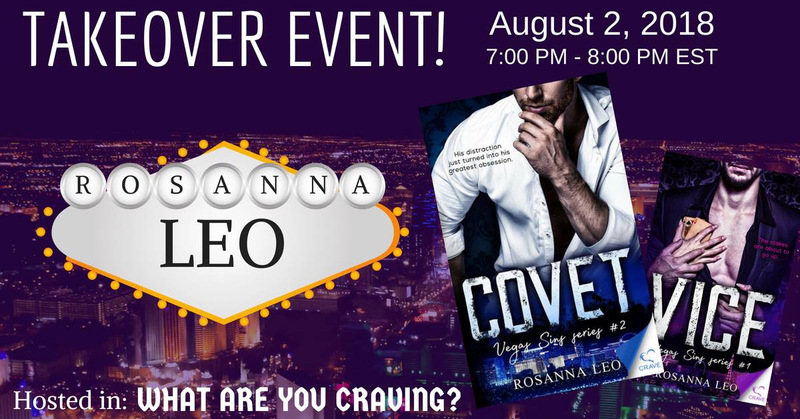 And don’t forget my publisher is hosting a release week event for me on August 2 in the What Are You Craving group on Facebook. If you would like to join us for the fun and giveaways, please click on the link below and you’ll be added to the group. We stand with Toronto today, and always. I’m very saddened to hear the news coming out of Toronto today. Thanks to all the friends who have reached out to me personally. 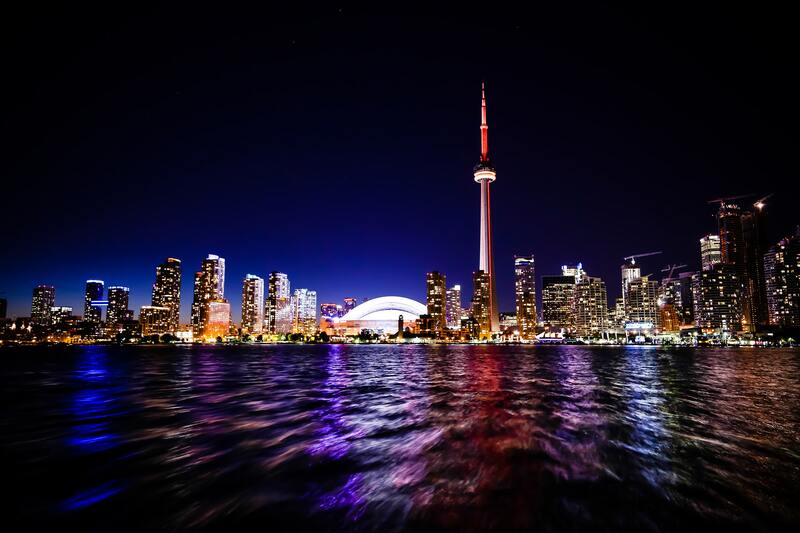 Although I now live slightly outside Toronto, I was born there and lived there most of my life. I will always identify as a Toronto girl. I have visited Greektown on the Danforth many times, have experienced its wonderful hospitality and people. This is a place of culture and history and I would walk down its streets tomorrow. This is the second major violent incident in Toronto in several months and I know my fellows Canadians are grieving. Our city is an incredible mix of multiculturalism, pride and all the special qualities that others recognize as “Canadian.” I am proud to call it my home and am praying for the victims of this tragedy, as well as their families and the EMS personnel involved. No one ever expects something like this to happen but when it does, it gives us pause. As an aside, I’ll share a little anecdote about Greektown. It’s large yearly food festival usually coincides with my birthday. I’ve spent several birthdays walking its streets with thousands of other residents and tourists, sampling its delicious wares. I think I’d like to do the same thing when my birthday comes around this August. VICE, Vegas Sins 1, is $0.99 this weekend only! In preparation for the launch of Covet, Vegas Sins 2, on July 31, my publisher has kindly lowered the price on Vice, Vegas Sins 1! You can now grab this hot contemporary romance for only $0.99! It normally goes for $3.99 so don’t hesitate if you haven’t read this one yet. Vice has received some great reviews and I’m honored people have shown such interest in this series. The polls are now open in the Limitless Press Reader’s Choice Award. 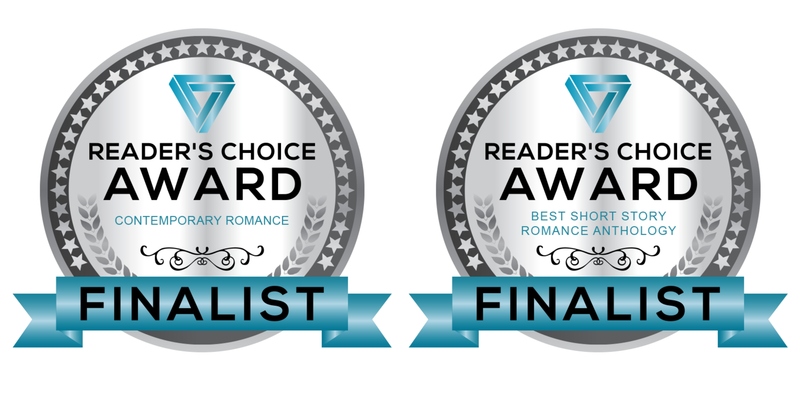 This week, I was thrilled to discover three of my romances were finalists in the Limitless Press Reader’s Choice Award! 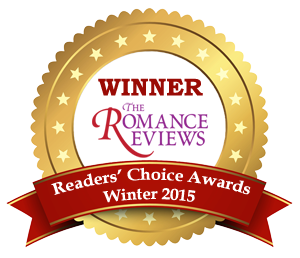 Contemporary Romance – both A GOOD MAN and VICE are finalists. 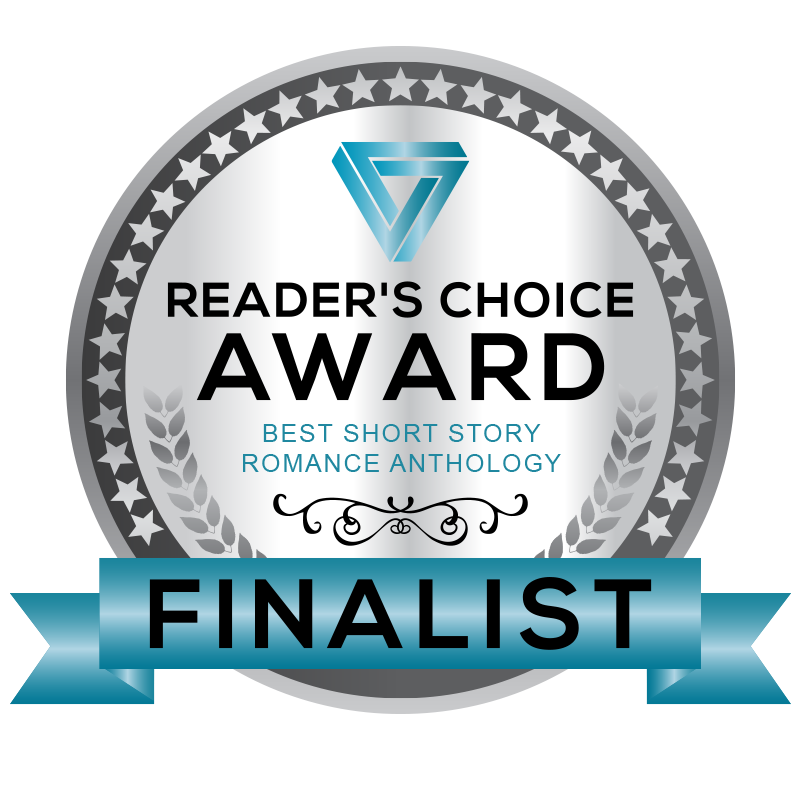 Best Short Story in a Romance Anthology – AL DENTE from Craving: One Night is a finalist. Thank you to everyone who nominated me in these categories and all the amazing folks who have read and supported my work. The polls are open until July 31. The First Kisses anthology from @bookandmain is live! The First Kisses anthology is an exciting new compilation from the authors of the Book+Main platform, and I’m so happy to be part of it. 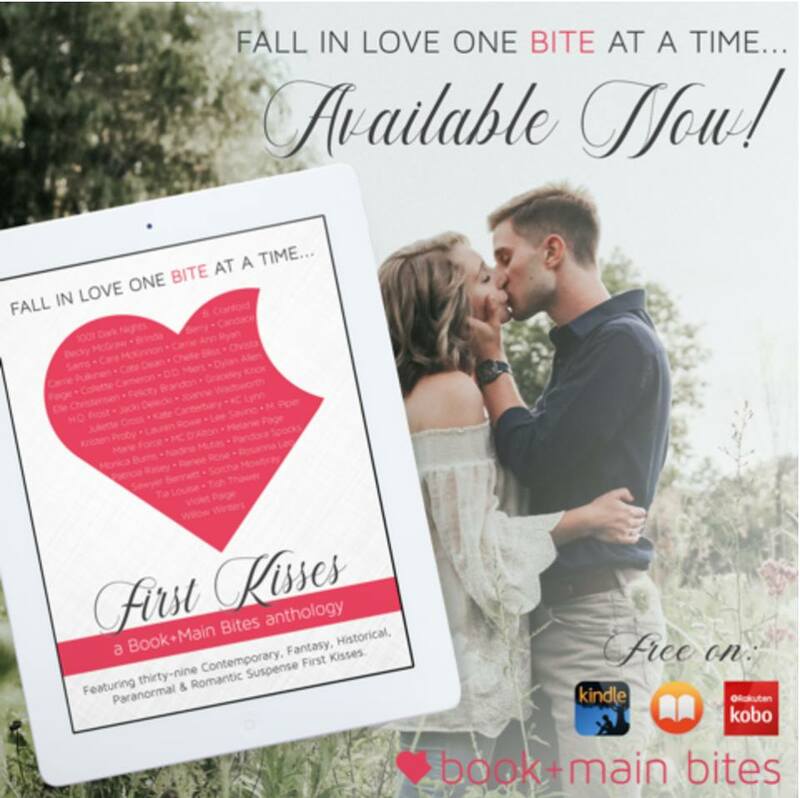 First Kisses: a Book+Main Bites anthology is LIVE and FREE on ALL platforms! 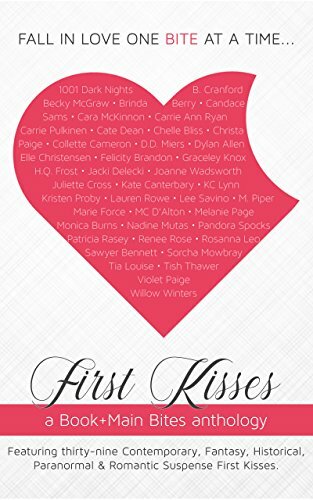 Embark on thirty-nine scenes of first kisses from favorite romance authors in a multitude of genres. From Dukes to Highlanders, Shifters to Vampires and a variety of genres in between, binge on these unforgettable first kiss moments, and experience the euphoria that only that first touch of the lips can bring. Read a Bite from your tried and true favorites, or delve into a new author’s world and become hooked. This Book+Main Bites anthology is meant to introduce readers to new authors through their words. Haven’t tried Book+Main yet? Join me there. 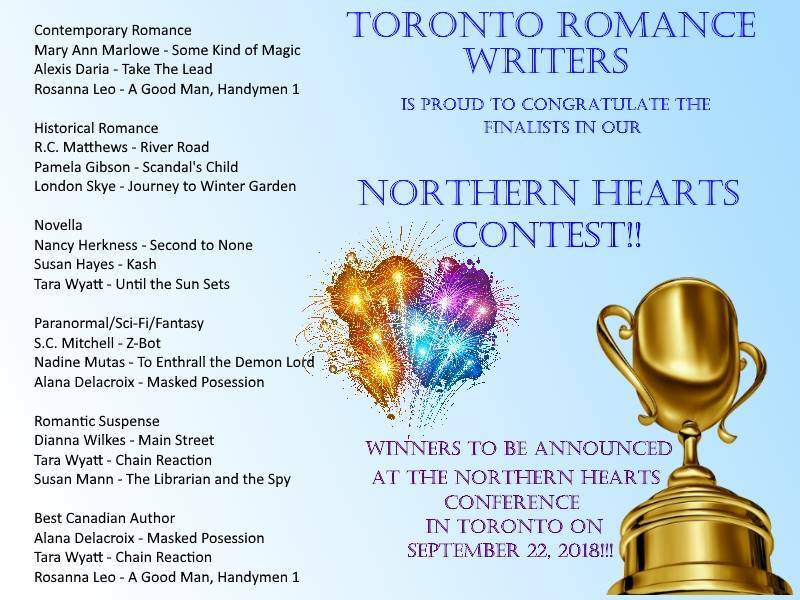 A Good Man is a Northern Hearts finalist! I received the email last night at about 10pm and I’ve been in a happy daze ever since. 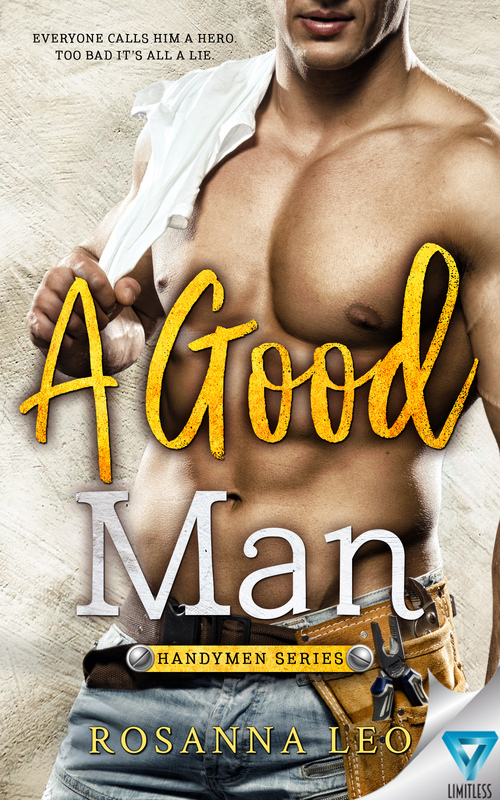 I’m so thrilled to share A Good Man, Handymen 1, is a double finalist in the Toronto Romance Writers Northern Hearts Contest! Not only is A Good Man a finalist in the Contemporary Romance category, it has also won a spot in the Best Canadian Author category. I am completely overwhelmed and grateful to even appear on this list with so many wonderful authors. The winners will be announced at the conference in September. I can’t wait to celebrate the achievements of my fellow romance writers at this event. Thank you to everyone at Toronto Romance Writers, at Limitless Publishing, and to all my amazing readers. Your support keeps me going and I am so touched Emily and Michael’s story has found a place in your hearts. If you haven’t discovered A Good Man yet, it’s never too late. Grab your copy today!